Mental illness is not a crime. Drug and alcohol addiction, which are the result of living with untreated substance use disorders, also are not crimes. Yet, our judicial system is setup to punish people who are in need of help instead of give them the help that they need so they no longer interfere with the law. Mental illness, of all kinds, changes the way the brain thinks. Without help and treatment, the brain has no basis for change. For years, addicts, alcoholics, and others with mental health conditions, act on the best information and skill set they have. Unfortunately, that can often include risk-taking, impulsive behavior, lying, stealing and cheating, which often results in breaking the law. While drug courts are becoming more successful, there is still a need to push for alternative sentencing which can include a sentence of going to a treatment program for an extended period of time. Though prison and jail systems offer some mental health support, it often isn’t adequate to address the comprehensive behavioral changes which need to take place in order for someone to fully recover. Alternative sentencing gives men and women the opportunity to go to treatment and get the help they deserve. 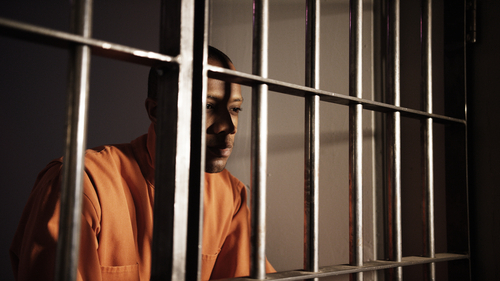 Untreated mental illness can be made worse in jail and prison environments. Violence, abuse, and a frequent circulation of drugs can create new problems and exacerbate existing ones. Often, acting out against the law or using drugs and alcohol is a manifestation of an untreated mental illness. By fighting for alternative sentencing, you and your loved one are fighting for an opportunity for wellness, instead of justice. Alternative sentencing can often include community service on top of going to treatment. True behavioral reform takes place when behaviors can be properly examined as well as treated with a clinical, medical, biological, and social approach. Alternative sentencing is an opportunity to create new meaning in life, form healthy relationships, and heal the entire self of mind, body, and spirit.